with night time ( dusk to dawn ) lighting and load control. 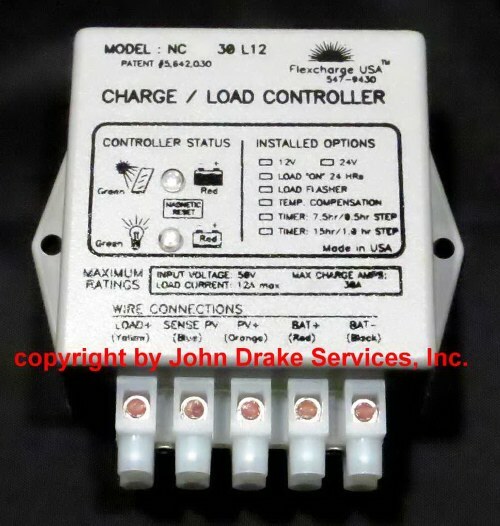 For 12 or 24 volt systems. such as security and area lighting, when the sun goes down. It can power a load up to 12 amps and outputs either 12 or 24 volts d.c.
depending on what the operating voltage is of your battery bank. as the NC25 and NCHC controllers. voltage (at sunset), it turns on your lighting or other loads. it shuts off the loads and starts charging your batteries. your battery voltage drops too low. This protects your batteries from damage. For use with GEL, AGM, Lead acid and Ni-Cad flooded cell battery types. two diodes of your choice. 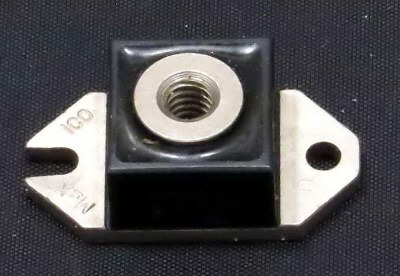 International Rectifier 182NQ030 Schottky diode. Rated 180 amps and up to 30 volts. can be up to 0.41 volts passing through the diode. and washer and outputs through the base. 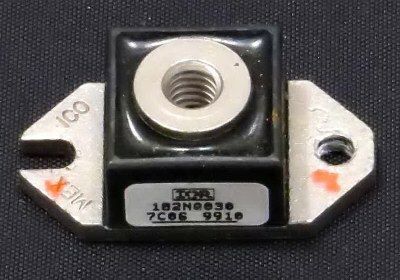 International Rectifier 2490150 Schottky diode. Rated 240 amps and up to 150 volts. be up to 0.72 volts passing through the diode. Waterproof packaging - should not be used in direct sunlight. Reverse polarity protected on battery output. circuit after installation and test the controllers load circuitry. if the pv modules are exposed to vehicle headlights or flashes of lightning. website - we stock the standard model. systems), then they went to Taiwan and then to China. It was for security lighting and to run some interior lighting and loads. about six months. I replaced it with another one and it lasted a little over six months. These controllers were from different production runs. Not a hiccup in eight years. when the sun went down and shut them off every morning. NCL page on Flexcharge's website. Please choose diodes before adding to cart. 3) We accept telephone and fax orders and accept Mastercard, Visa and American Express.